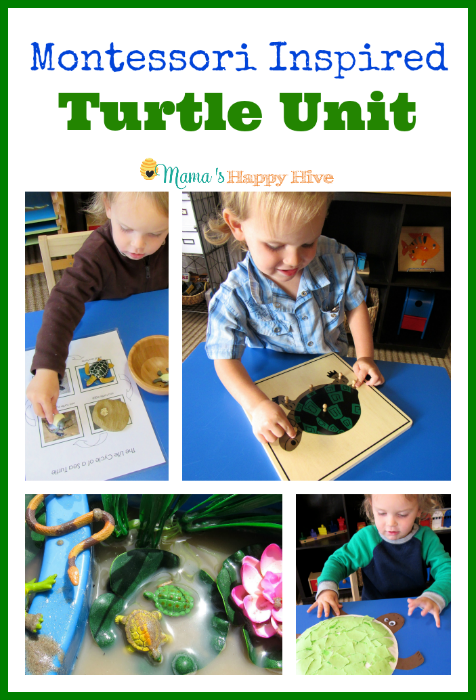 Montessori Inspired Turtle Unit - Mama's Happy Hive A fun Montessori Inspired Turtle Unit study for toddlers and preschoolers. 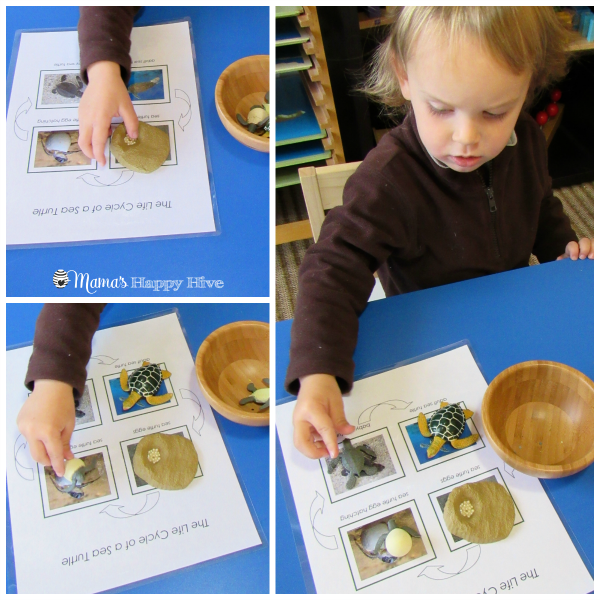 This unit includes language work, sensory play, fine motor skills, life cycle, and number recognition. Little Bee loves animals of all shapes and sizes. 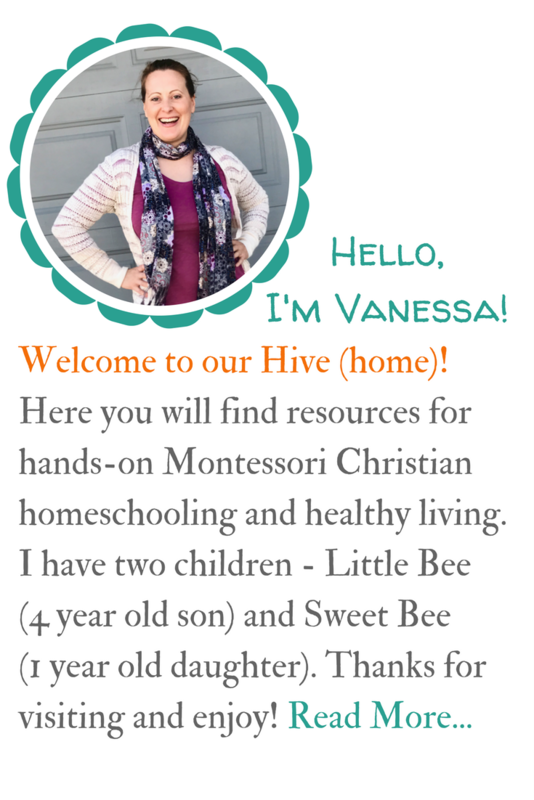 Every month, I present a new animal as part of our Montessori zoology curriculum. We have studied insects (bees), frogs, and snakes. In the next three months, we plan to study about penguins, birds, and fish. 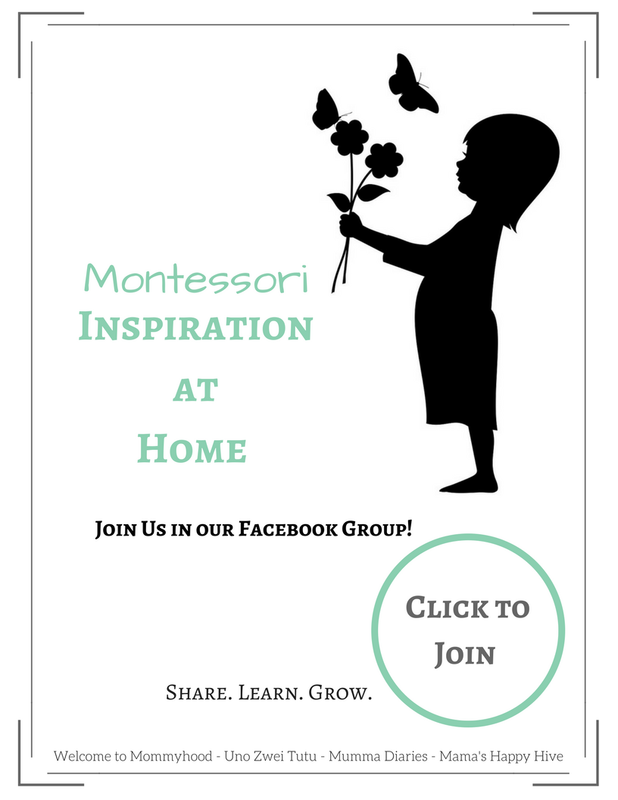 For this month, please enjoy our Montessori Inspired Turtle Unit! 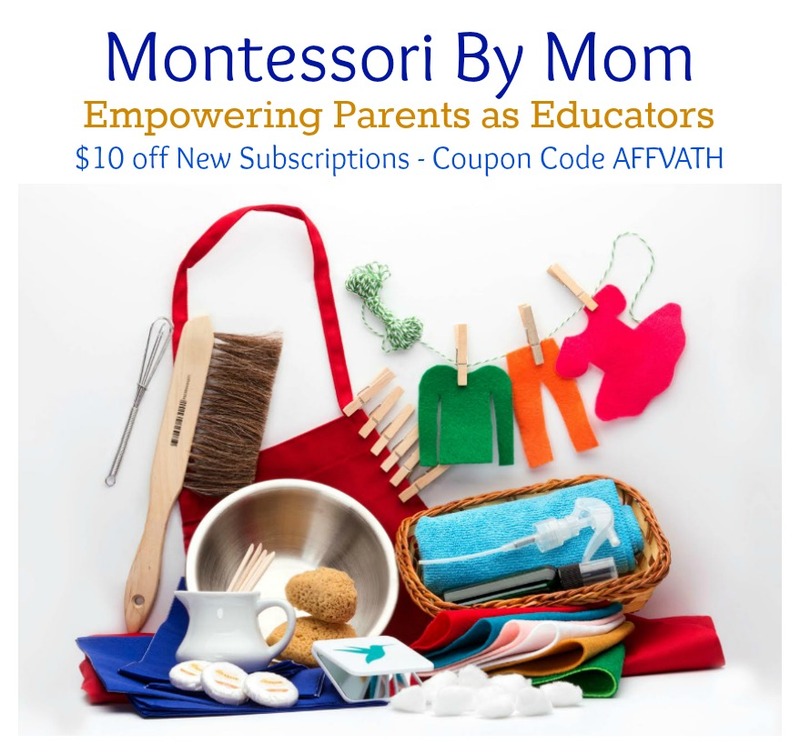 Of all the Montessori materials that we own, our favorite is the Montessori puzzles! 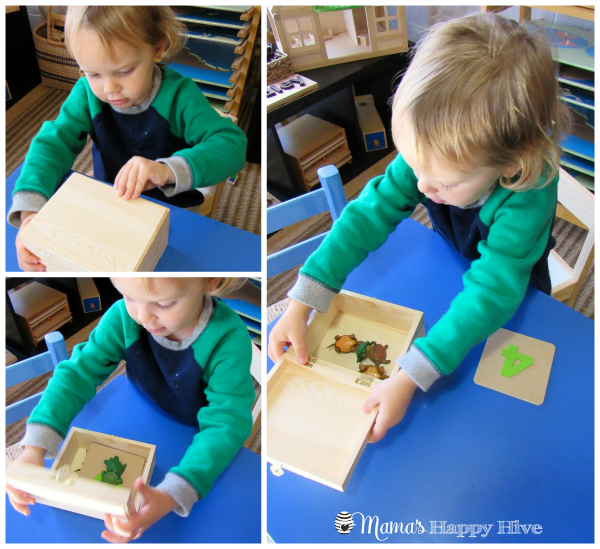 This gorgeous turtle puzzle came as part of our Montessori by Mom - Land, Water, and Air Toolbox. 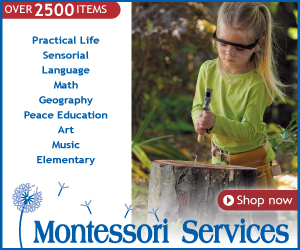 To learn more about this awesome kit, please visit - Land, Water, and Air Montessori Presentation. 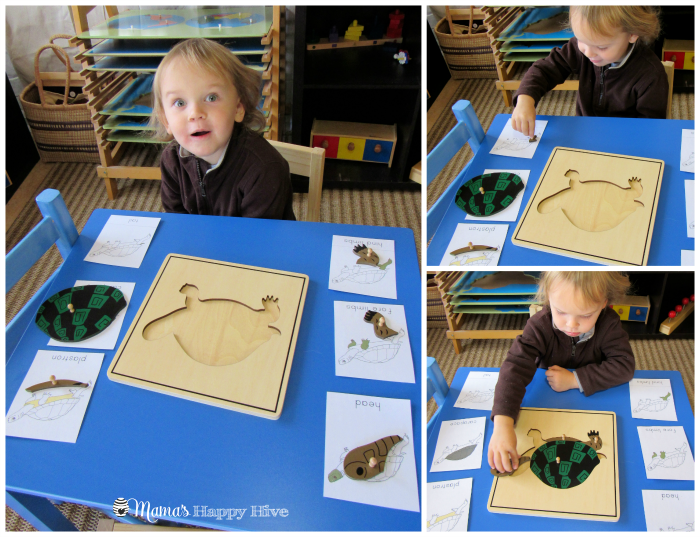 Little Bee loves working with the Montessori puzzles because they are challenging enough to keep his interest for long periods of time. 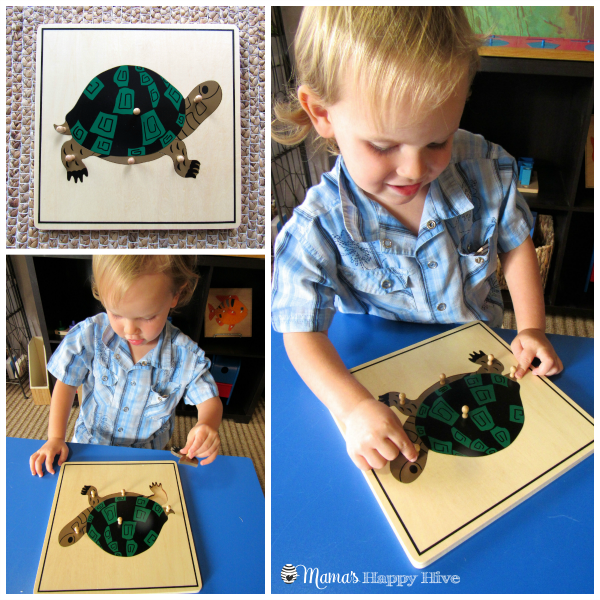 The intricate design of the turtle puzzle provides a control of error. The various pieces will only fit into the puzzle one way. Each piece of the puzzle intertwines with the other pieces, creating the whole. The next activity that we did was matching the Montessori turtle puzzle pieces to these wonderful Zoology Nomenclature Cards. 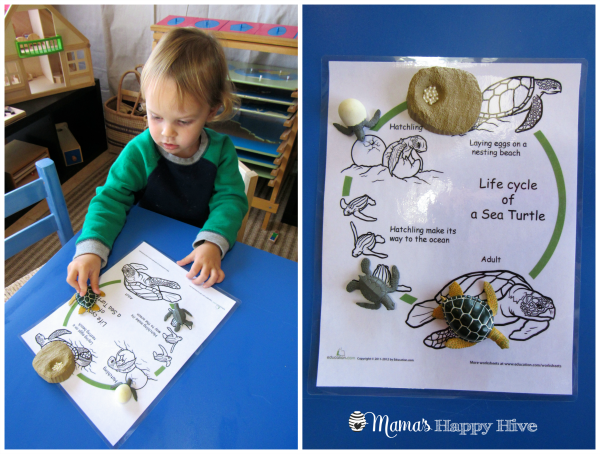 Little Bee's favorite part of the turtle was his "tiny tail!" As Little Bee matched each part of the turtle to its corresponding card, I read him the names of each anatomical part - head, fore limbs, hind limbs, plastron, carapace, and tail. 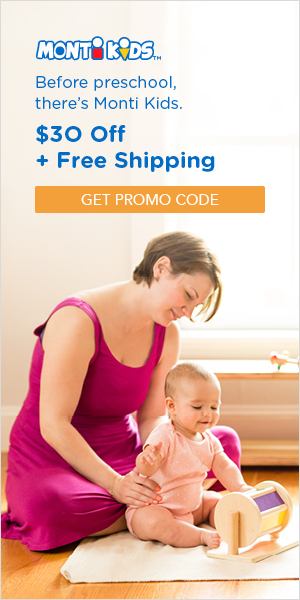 A fun way to introduce numbers to a toddler is with a mystery math box. This box can be placed on the shelf with a "mystery" number inside along with that quantity of objects. Inside this mystery box, I placed a number four (felt number on particle board) and four turtles. This helps the child to begin to understand what a number looks like (symbol) and what that number represents (quantity). 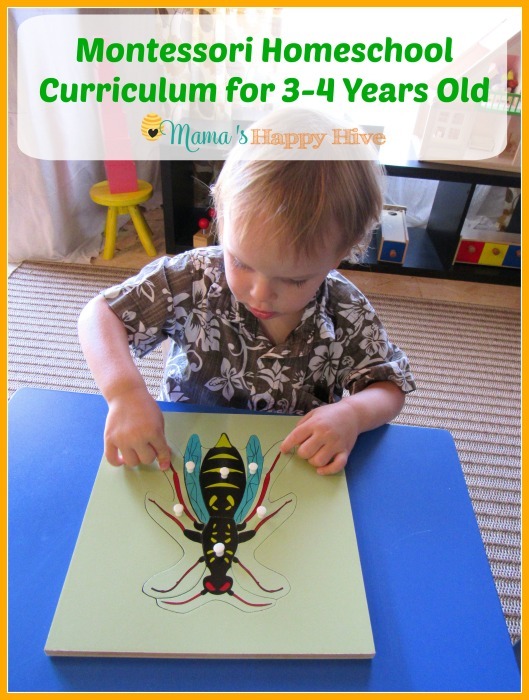 This is a simple craft using a paper plate, green and brown construction paper, glue and goggly eyes. Little Bee tore several pieces of green paper into little sections to glue onto the top of the paper plate. I cut out the legs, face, and tail. I helped Little Bee glue these pieces onto the opposite side of the plate. I drew the mouth and nose onto the turtle's head and Little Bee glued the goggly eyes on. 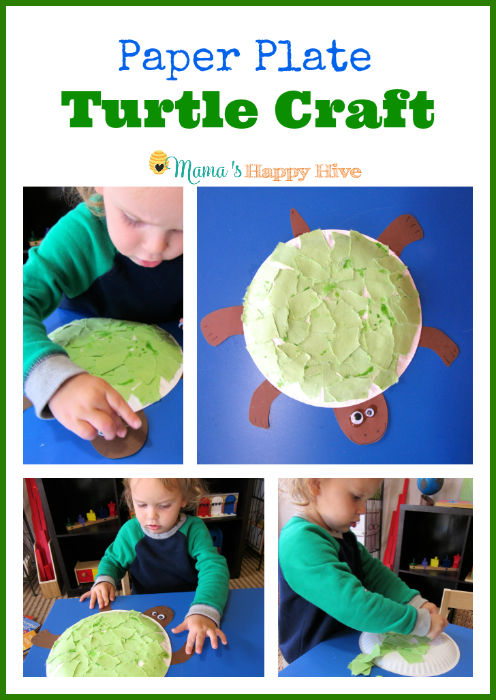 Little Bee really loved his finished turtle craft and helped the turtle swim all over the blue table. I purchased the Safari Ltd Life Cycle of the Green Sea Turtle and then printed these free life cycle diagrams for matching work. 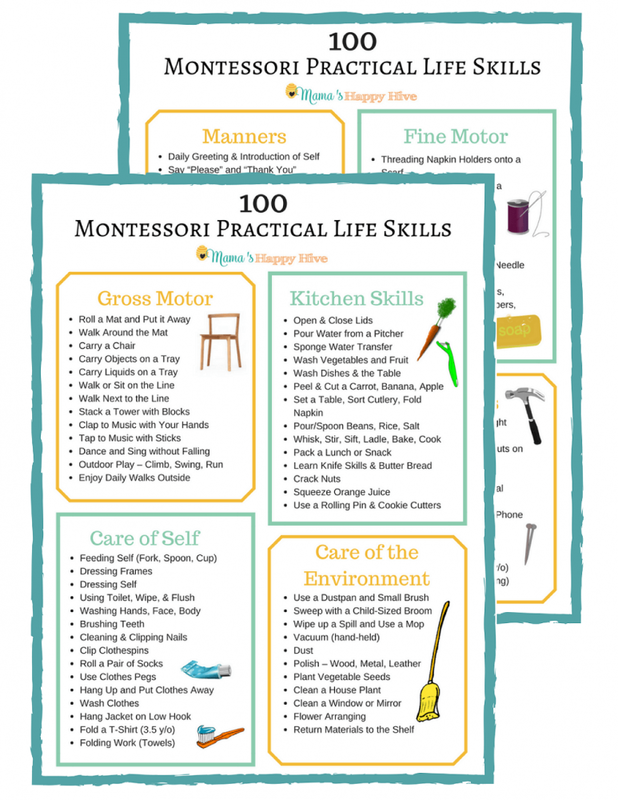 The first life cycle printable is from education.com and the second life cycle printable is from Teachers Pay Teachers. 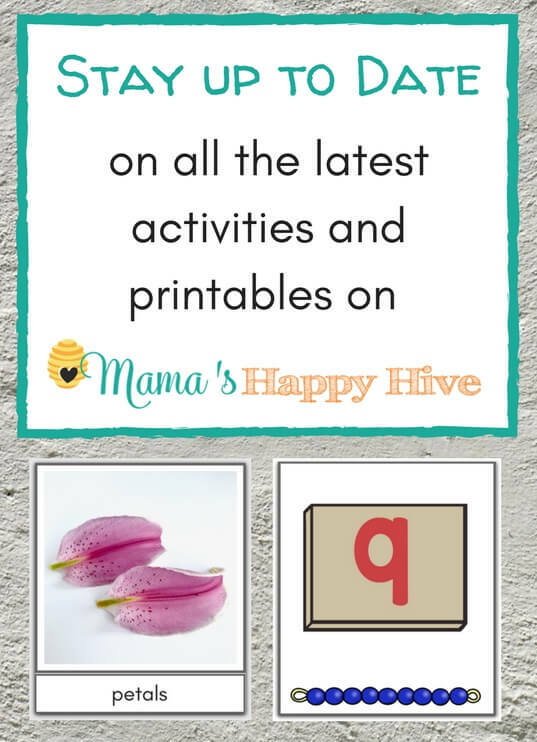 I couldn't decide which printable I liked more, so we used both of them for this matching work exercise. Pre-Reading Mystery Bag - Letter "t"
I love the little language mystery bags that I found at Target in the dollar section. The felt letters were custom made to match the little bags from the Happy Felt World shop on Etsy. Inside the mystery bag, I placed five items that begin with the letter t. The five items were a turtle, truck, turkey, tractor, and tarantula. 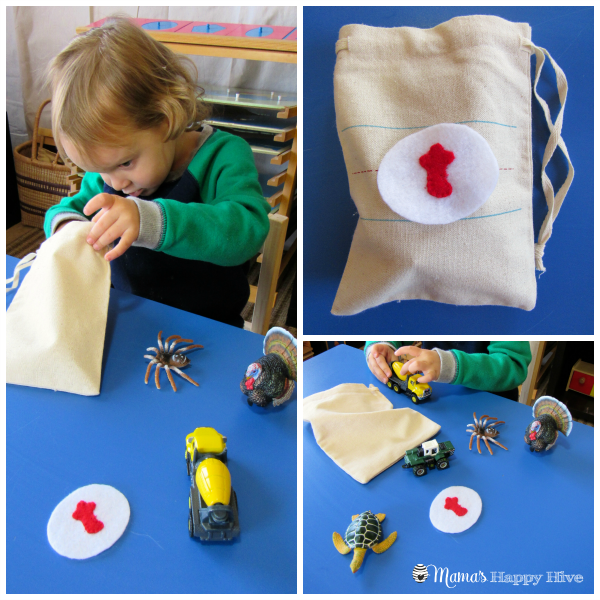 As Little Bee took each item out of the bag, I told him the name of the object with an emphasis on the beginning “t” sound. 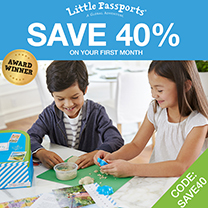 A wonderful way for a child to play and learn is by using their sense of touch. 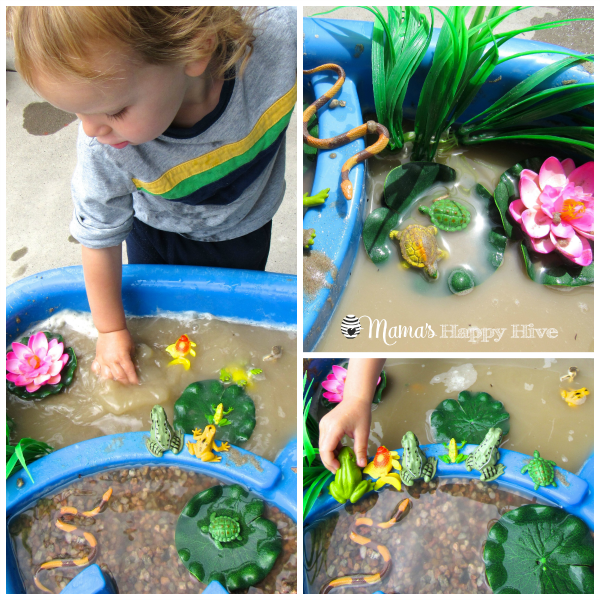 This muddy turtle pond was fun for Little Bee to get his hands wet while learning about the habitat of a pond turtle. We also used this sensory pond in our frog unit. 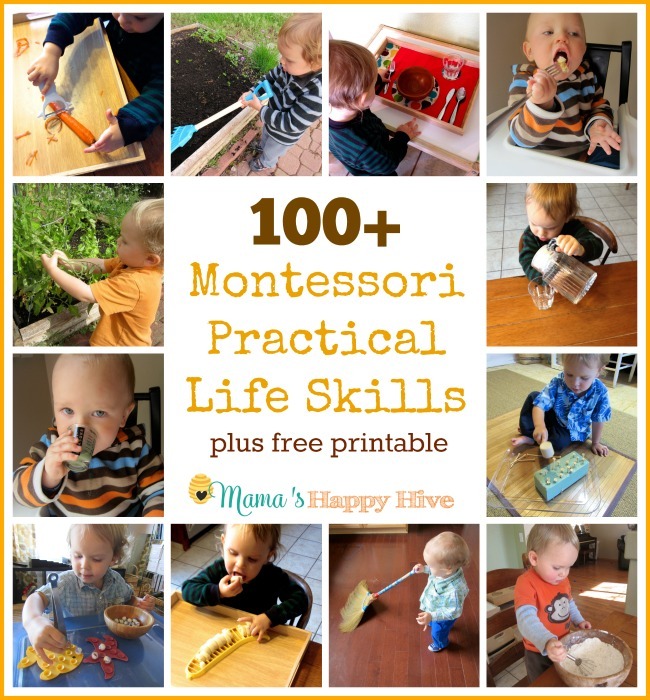 Follow Mama's Happy Hive's board Montessori Zoology on Pinterest. I love your activities. 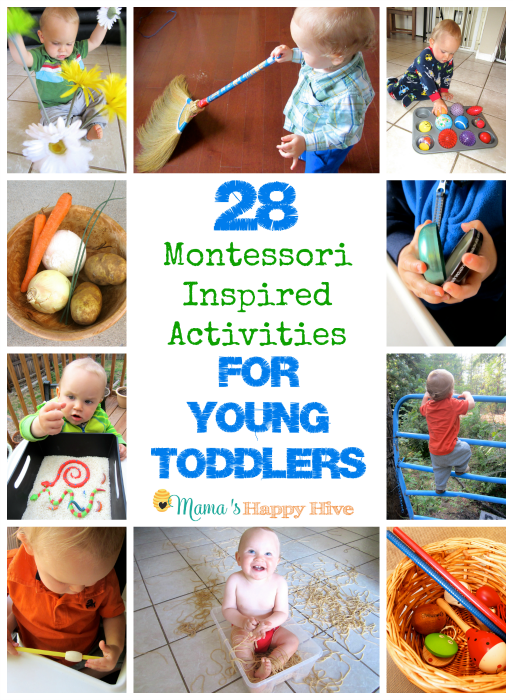 My favorite is the mystery bag, I need to do more of that with my preschooler. Vito loves turtle and I have yet to share his little time with our turtle materials 🙂 Thanks for sharing!